Today is the 50th day of my Penpositive Reading Campaign and I was reading the poem Sky Song by the French surrealist poet Robert Desnos who played a key role in the Surrealist movement of his day. “One day Desnos and others were taken away from their barracks. 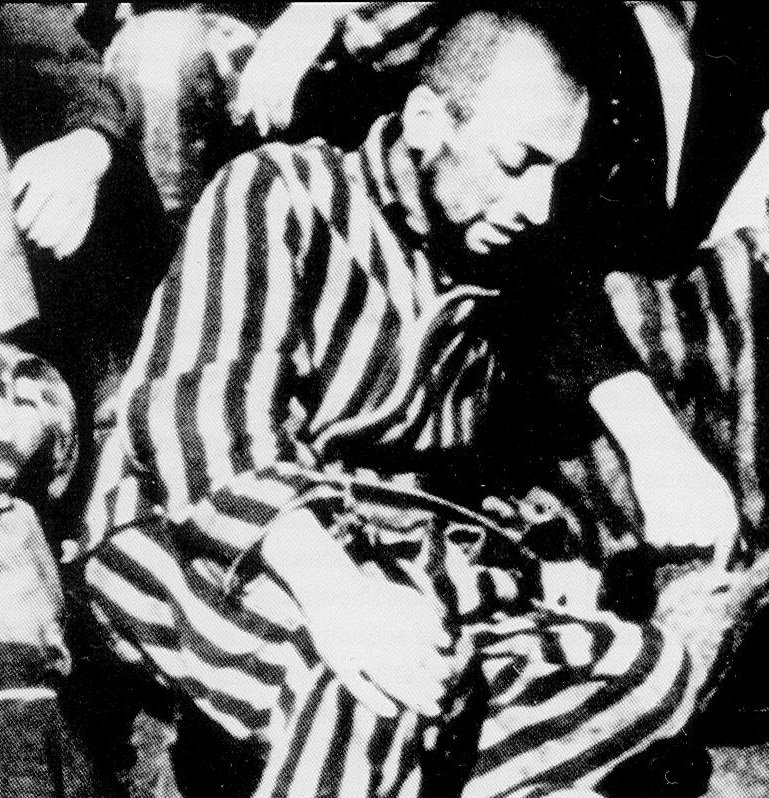 The prisoners rode on the back of a flatbed truck; they knew the truck was going to the gas chamber; no one spoke. Soon they arrived and the guards ordered them off the truck. When they began to move toward the gas chamber, suddenly Desnos jumped out of line and grabbed the hand of the woman in front of him. He was animated and he began to read her palm. The forecast was good: a long life, many grandchildren, abundant joy. A person nearby offered his palm to Desnos. Here, too, Desnos foresaw a long life filled with happiness and success. The other prisoners came to life, eagerly thrusting their palms toward Desnos and, in each case, he foresaw long and joyous lives. The above two paragraph shook me up a lot because I could vividly see what was happening there. This Journey of Penpositive Reading Campaign is something I started to promote reading but looks like it is having more impact on me as a person than anyone else. Knowing the world through the poems, poet’s life, the people they knew and the history and times they lived. 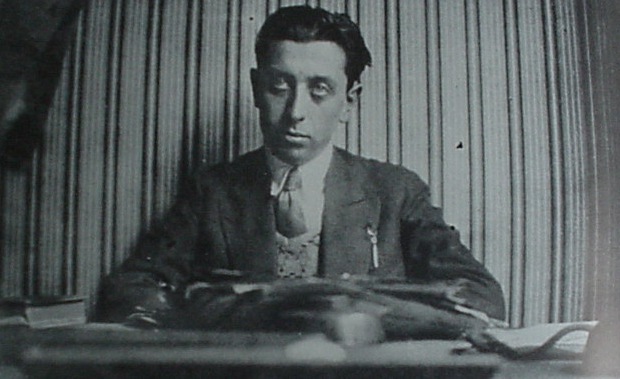 Desnos was never executed and he died from typhoid, only weeks after the camp’s liberation. It is difficult to explain in words what I feel. But I recommend you to take this journey through the heart of our world and witness for yourself the movements, words, thoughts and people who shaped our understanding of each other.